. Published on 05/04/2019 . 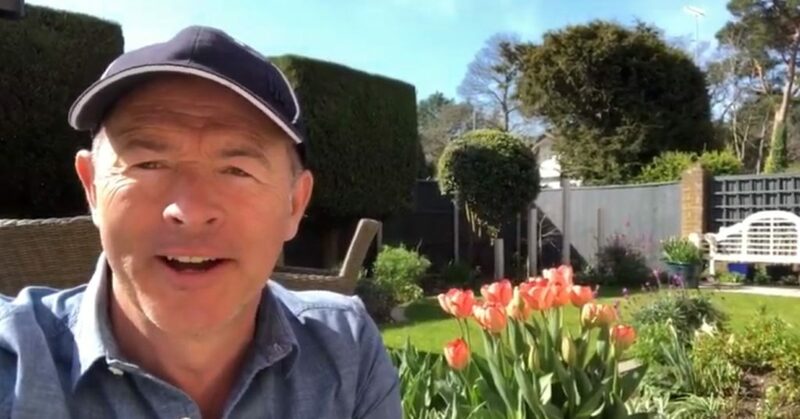 In this episode of the GardenTags ‘How To Garden‘ series @MikeTheGardener shares his advice on how to look after Penstemon. You’ll learn how to give these perennials the best chance of surviving the winter and how to get them ready for spring / summer. Thanks @MikeTheGardener. We can’t wait for the next instalment in the ‘how to garden‘ series. If you want to find out more about how to garden make sure you download the GardenTags app and look up the #howto series. And don’t forget there are 150,000+ passionate gardeners on GardenTags who are all gardening together and helping one another out. Go to the Apple App Store or Google Play now.